#503 1503-1519 Crown St, North Vancouver - SOLD | Guy Christie - Oakwyn Realty Ltd.
North Vancouver: two words that evoke vivid images of skiing the ever-present salient mountains, hiking rain forest trails, kayaking in Deep Cove, and lunch at Lonsdale Quay or shopping at Park and Tilford. 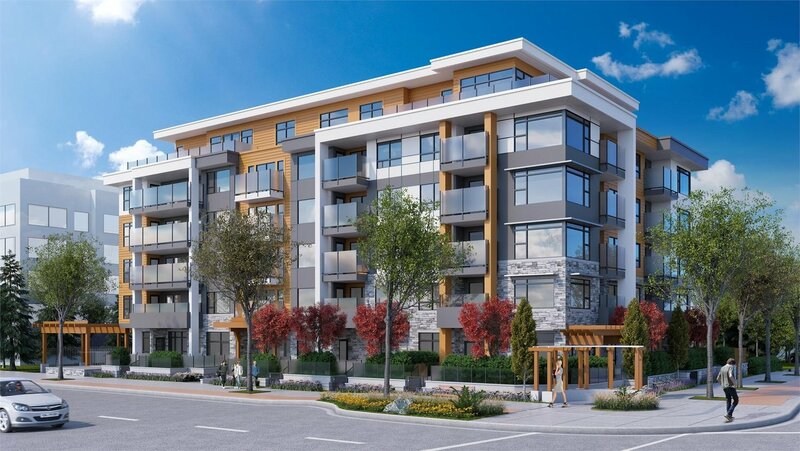 In the emerging neighbourhood of Lynn Creek you will find 1, 2 and 3-bedroom residences inspired by this North Vancouver lifestyle. Each home mindfully designed, every space thoughtfully considered. 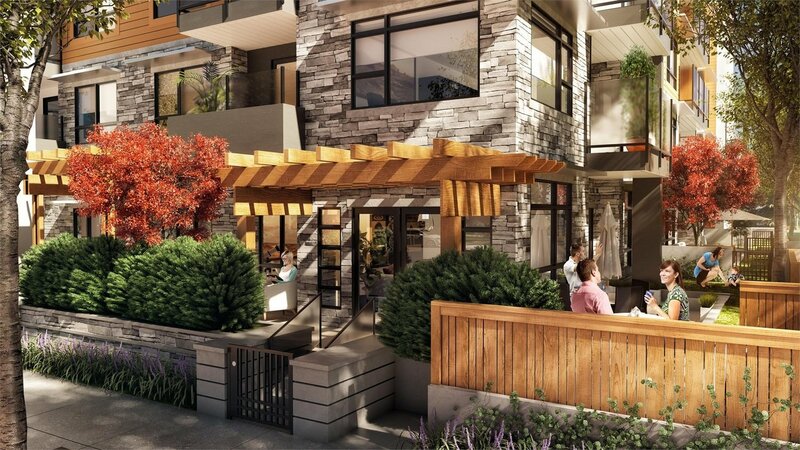 Crafted by North Shore-based Mountain Creations, the Crown & Mountain residences perfectly capture the essence of North Vancouver’s spirit and everlasting quality. With interiors by Eliza Sukava of Sukava Associates Interior Design (SAID), Crown & Mountain is designed for North Shore living, while offering timeless appeal. 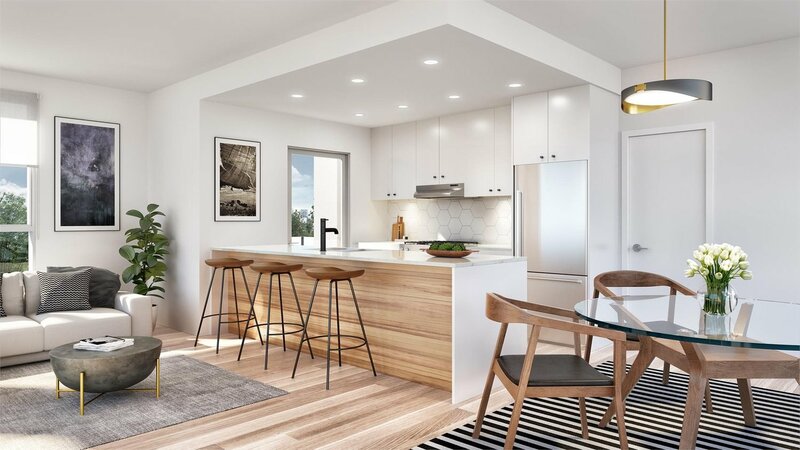 From the open-concept floor plans to the thoughtful design details throughout, home owners will take pride in their homes and embrace the opportunity to entertain friends and family. 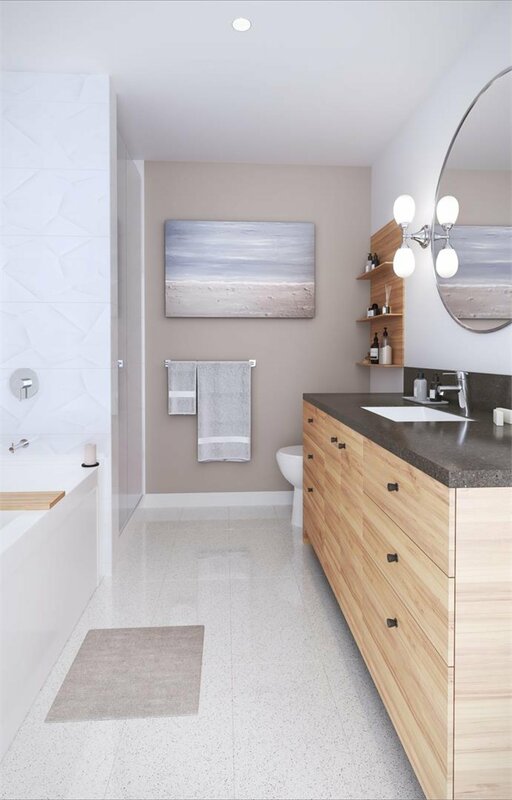 This one bedroom and den corner unit offers one parking and one storage. Estimated Completion End of 2019.